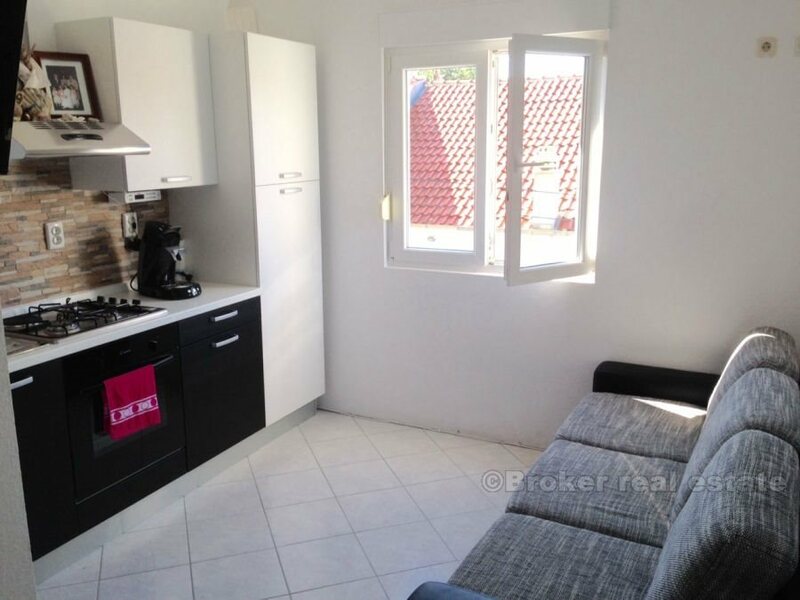 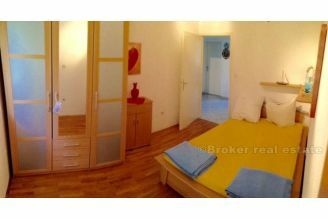 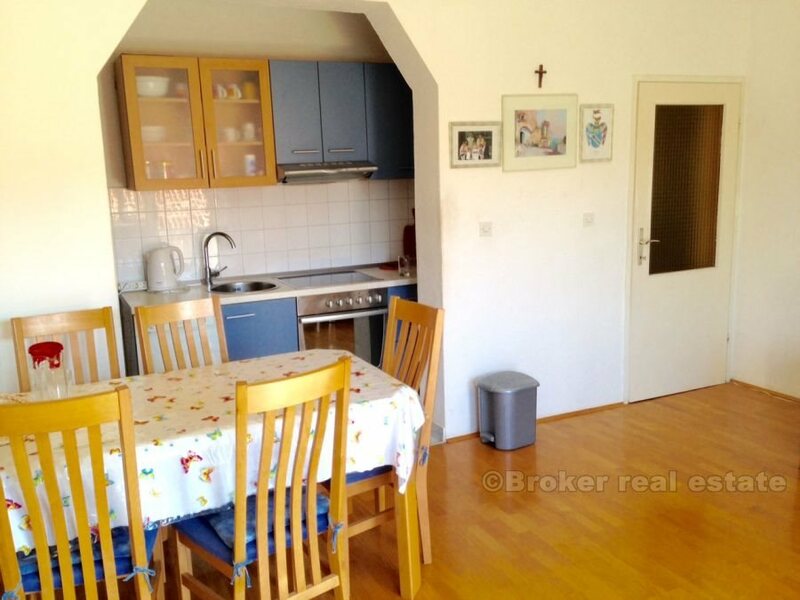 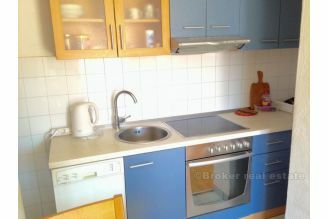 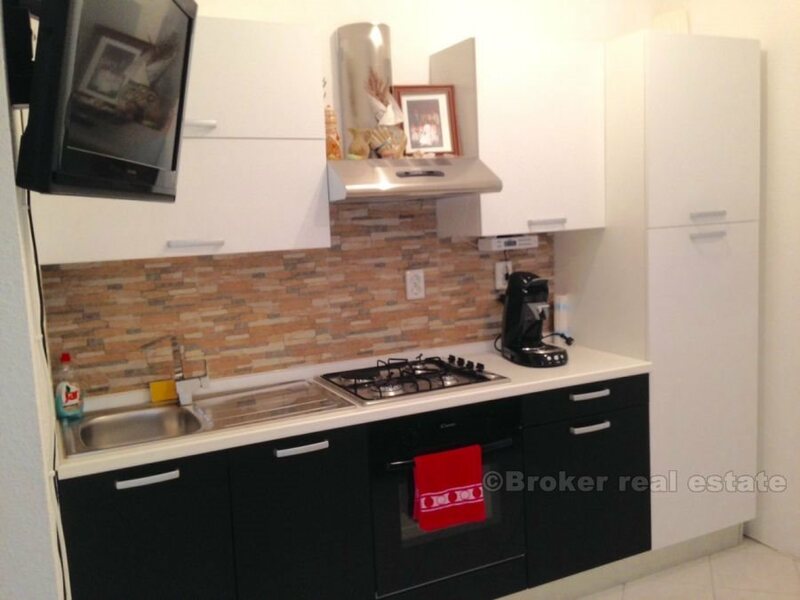 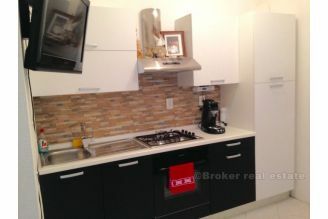 Newly renovated three bedroom apartment (86m2) for sale in a part Jesenice. 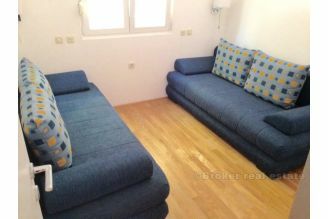 The apartment is fully furnished and equipped, and consists of 3 bedrooms, bathroom, living room with dining area and kitchen, and terraces. 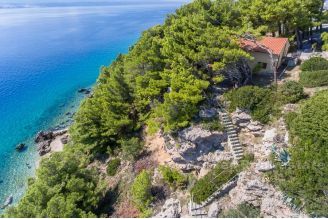 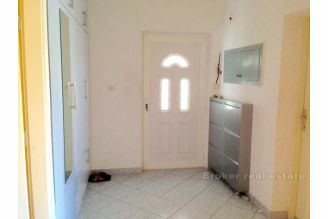 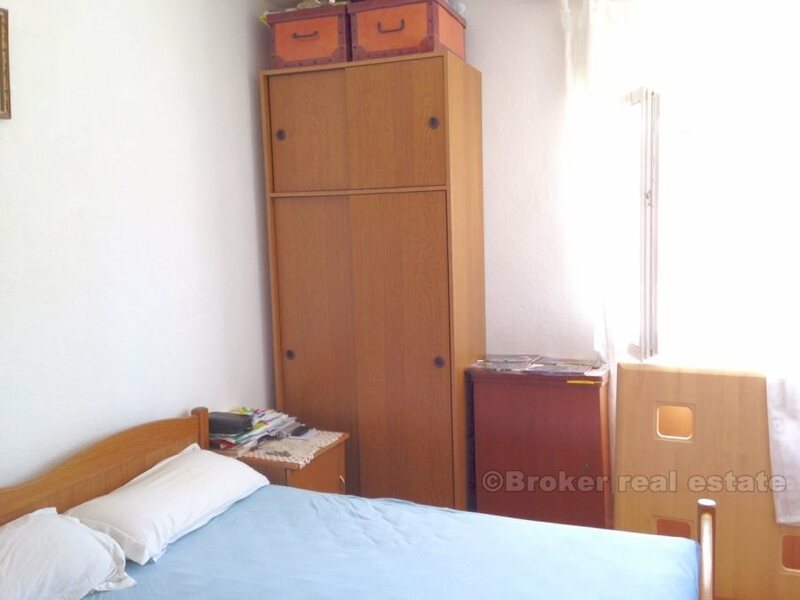 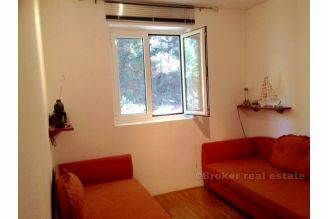 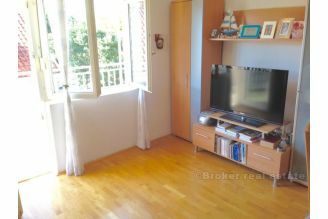 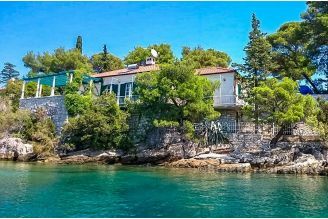 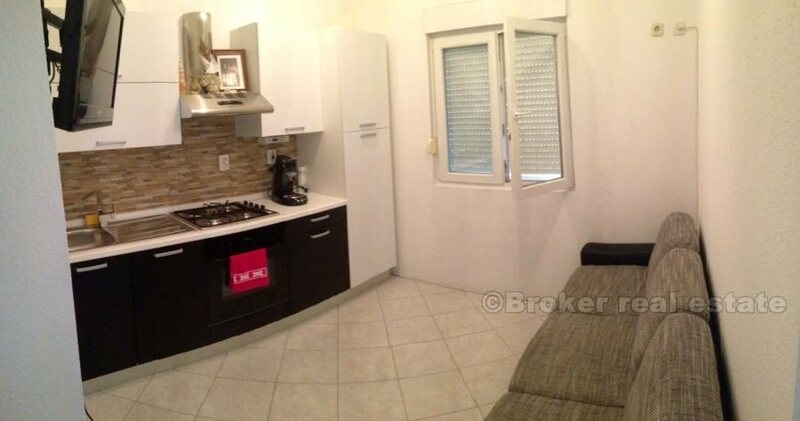 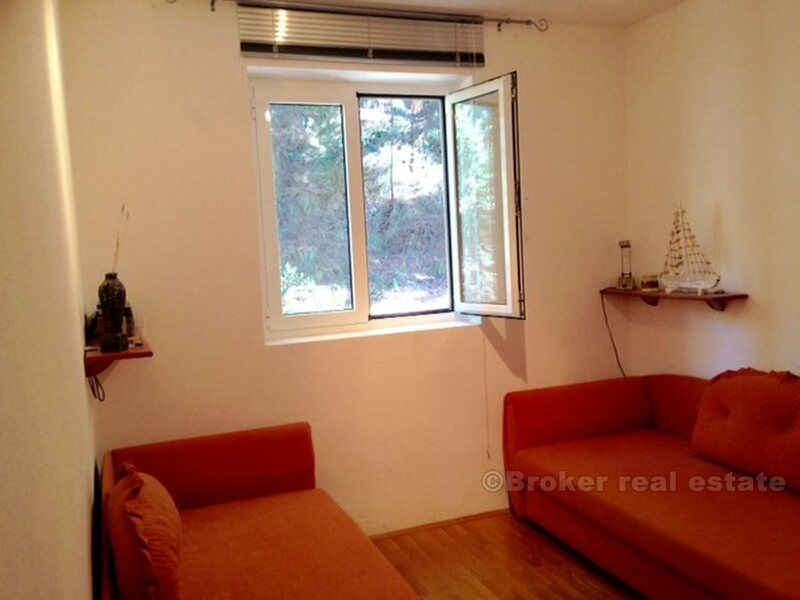 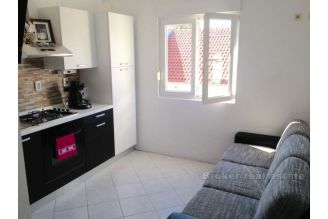 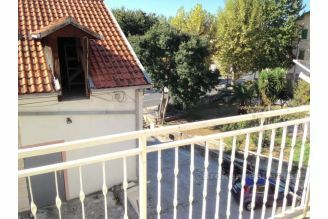 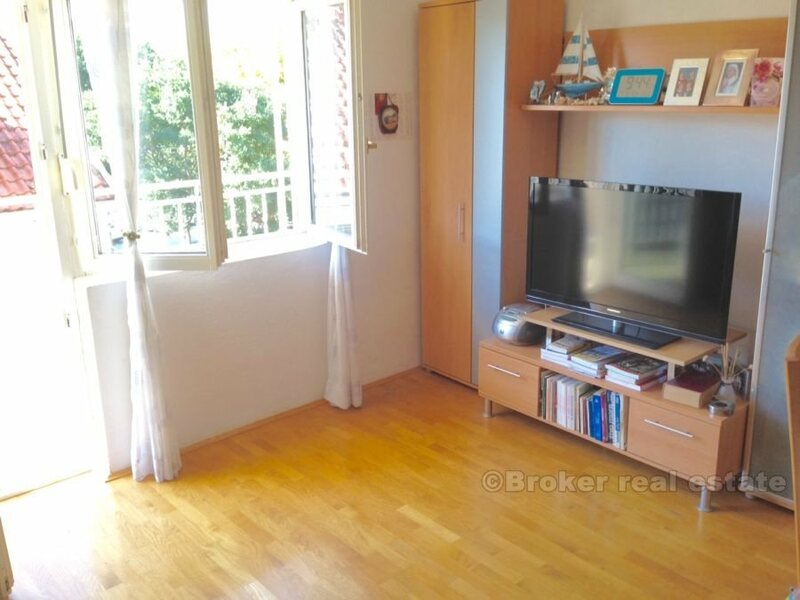 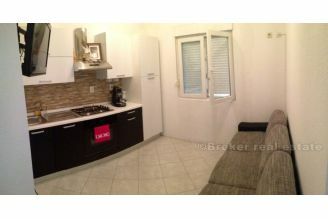 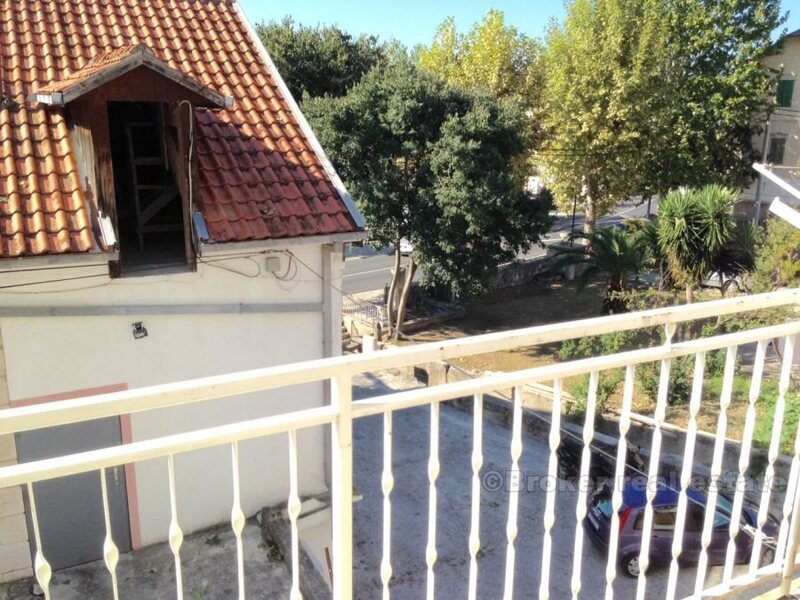 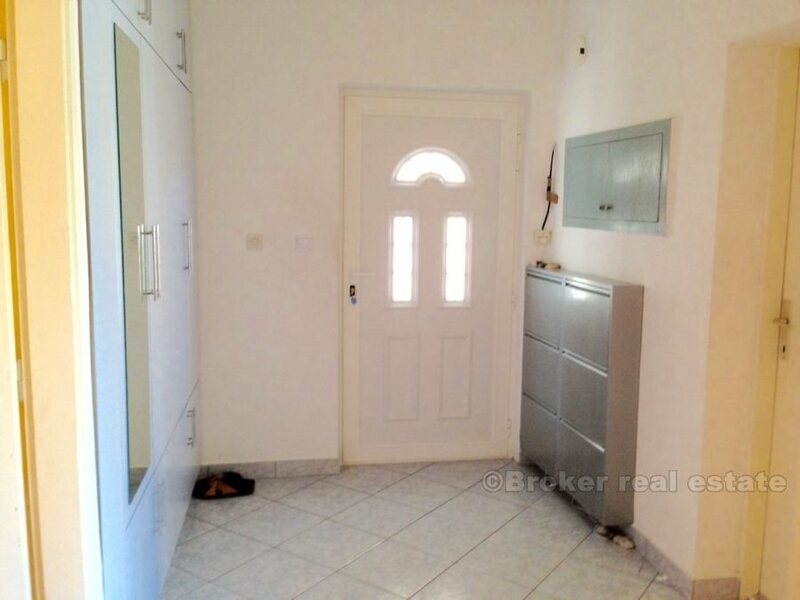 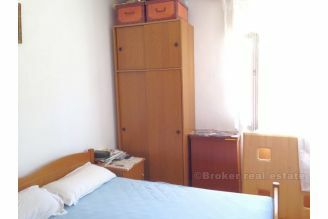 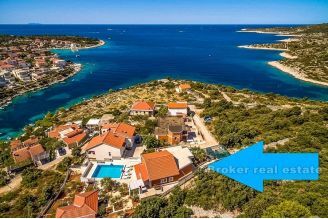 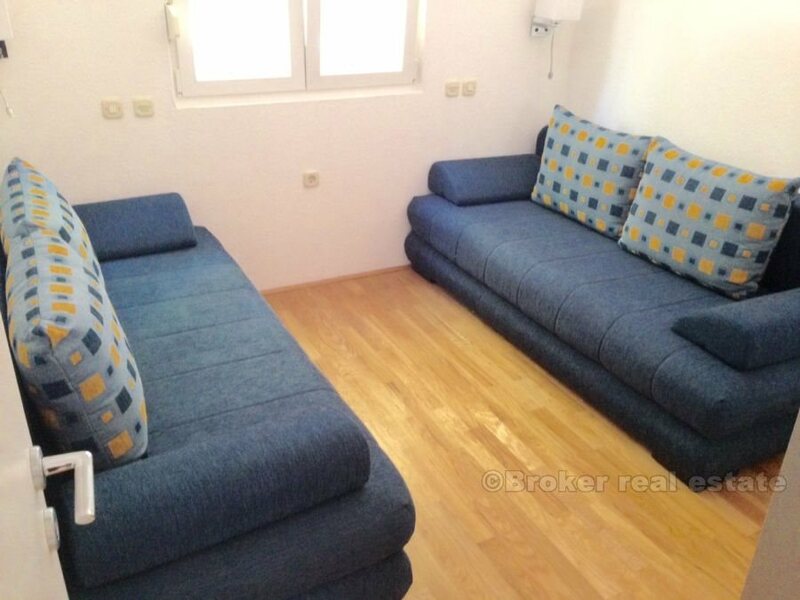 Located on the 2nd floor of a residential building, only 50m from the sea. 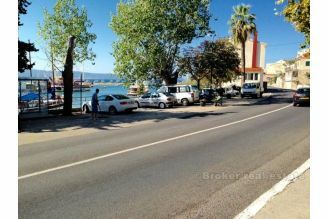 Parking is located within the building. 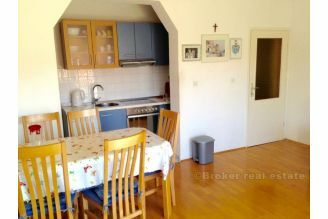 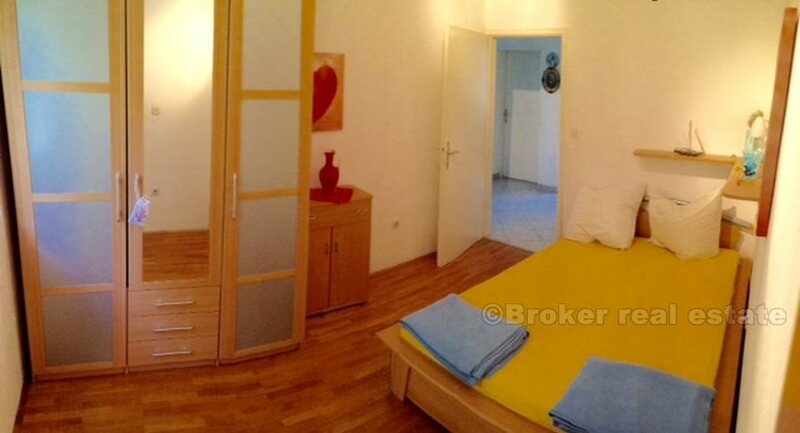 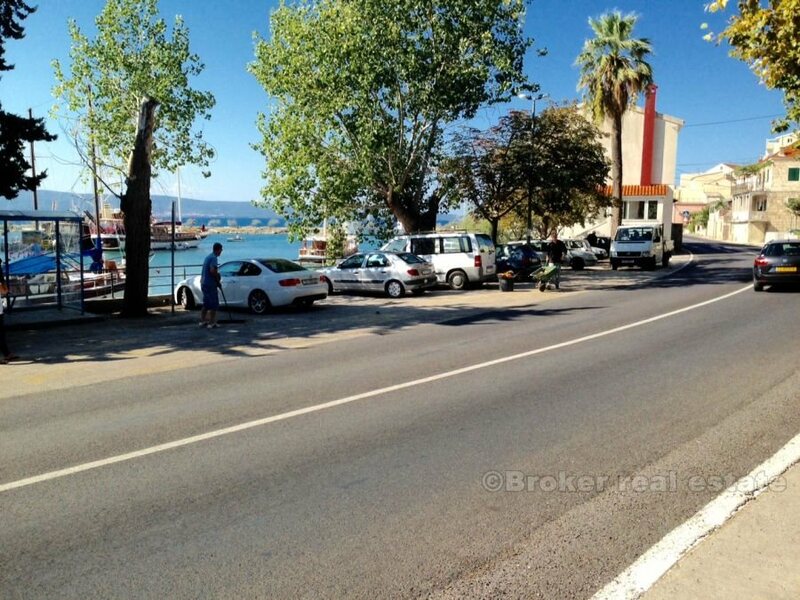 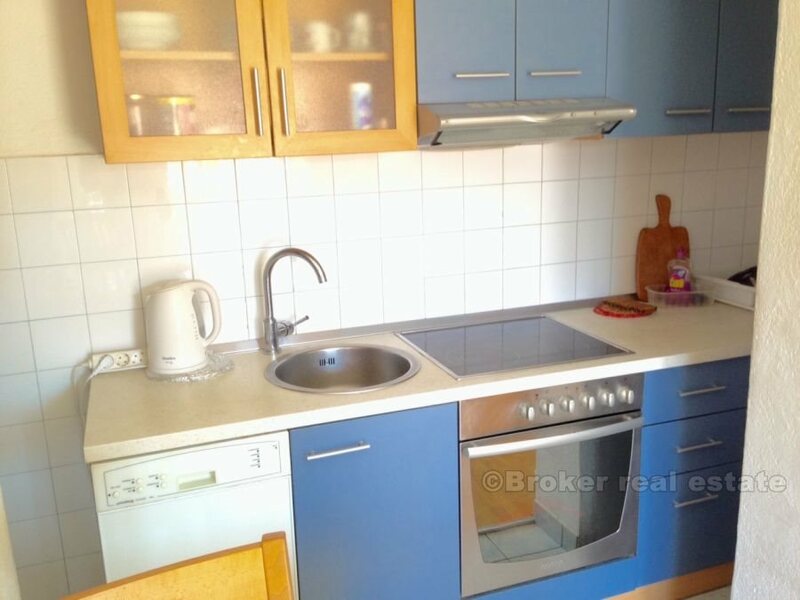 The apartment is for a further 35 000EUR possible to buy a studio apartment (24m2), completely newly renovated, located on the same floor, ideal for tourism.